Hi! 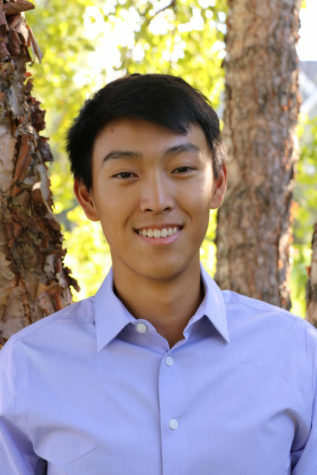 My name is Preston Chan, and I’m a senior and business manager for Breezes. Along with being a part of Breezes, I’m involved in DECA, NHS, the Writing Center, and the varsity golf team. Outside of school, I enjoy traveling to new places, spending time with family and friends, and watching The Office. I’m really excited to be back in Breezes for my second year.